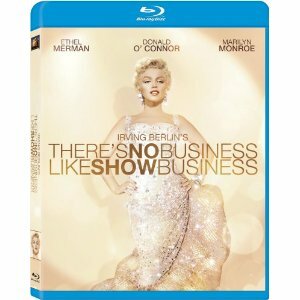 It’s Marilyn Monroe week on Blu-ray! Forget Schwarzenegger and the “Total Recall: Mind-Bending Edition” on Blu-ray, it’s Marilyn week! 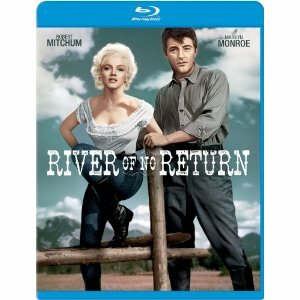 This Tuesday you’ll find a slate of Marilyn Monroe films which are sure to look great in digitally remastered 1080p. It seems five individual films starring Monroe are being released on Blu-ray, as well as a seven disc set titled Forever Marilyn which features seven of her most popular films. Celebrating Marilyn Monroe this week seems fitting though, as August 5 will mark 50 years since the death of the famed actress who died at 36 . Other notable Blu-ray releases this week: La Grande Illusion (1937) directed by Jean Renoir; Hatfields & McCoys starring Kevin Costner and Bill Paxton; and Le Havre from The Criterion Collection. Here’s a link to all new Blu-ray Disc releases for the week of July 31, 2012.